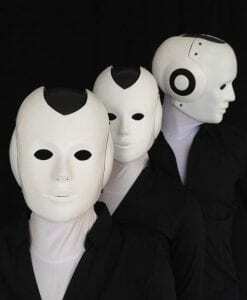 Incredible global Robots for hire that will amaze your guests! 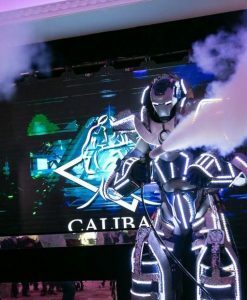 At the Corporate Entertainment Agency we have a huge range of amazing technology and futuristic robots and futuristic walkabout characters for your trade show, corporate event, shopping mall, private party or public event. Our robots all have different talents, whether it’s firing lasers, LED lights, smoke cannons or even a voice activated in your language. 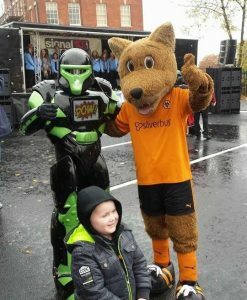 Our robots are also perfect for festivals, exhibitions, product launches, film premiers and grand openings, call the Corporate Entertainment Agency’s robot experts today and we can recommend which one of our incredible robots is most suitable for your next event. 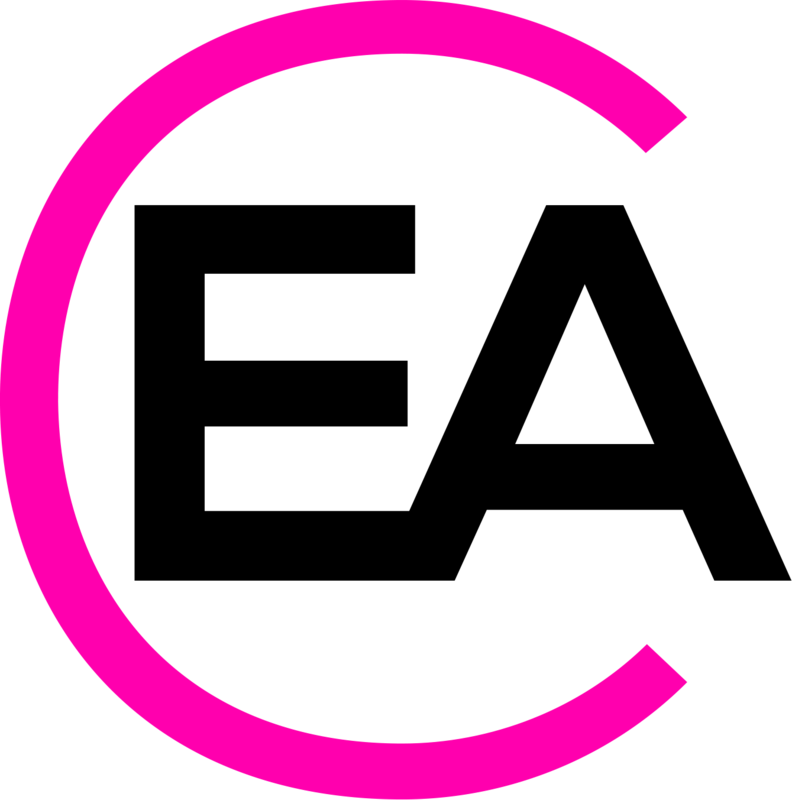 We also have a selection of robots who are great for club nights, with pulsing LED’s & Burning Blue Vision, then comes the amazing, ‘DUAL LASERS!! On stilts! Even with smoke cannons! 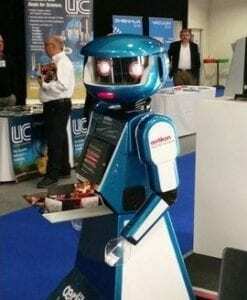 Our robots are great additions for futuristic and technology themed events or trade shows, we have interactive robots with iPads on their chest or trays where they can carry your branded products. The robots will amaze your guests and also draw people to your trade show or exhibition stand with their skills.